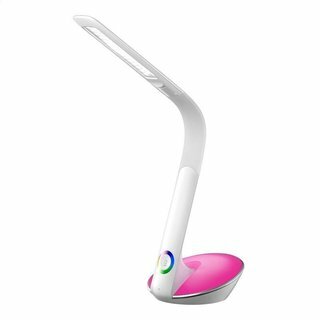 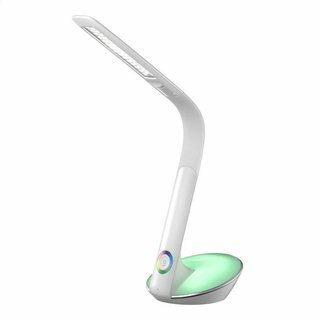 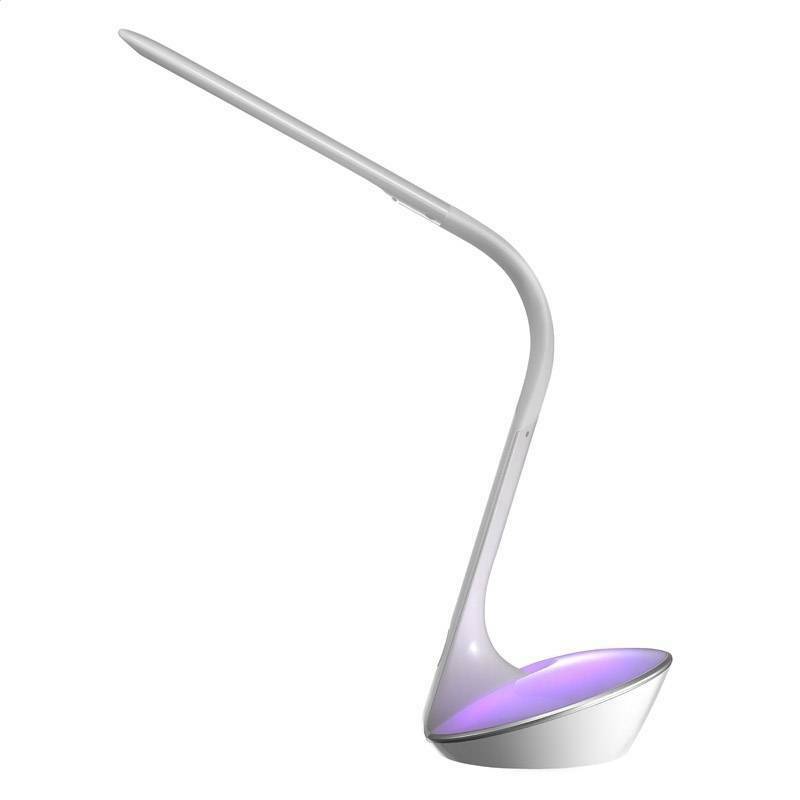 LED desk lamp with a night lamp function. It has the ability to adjust the intensity of illumination and color of night lamp. 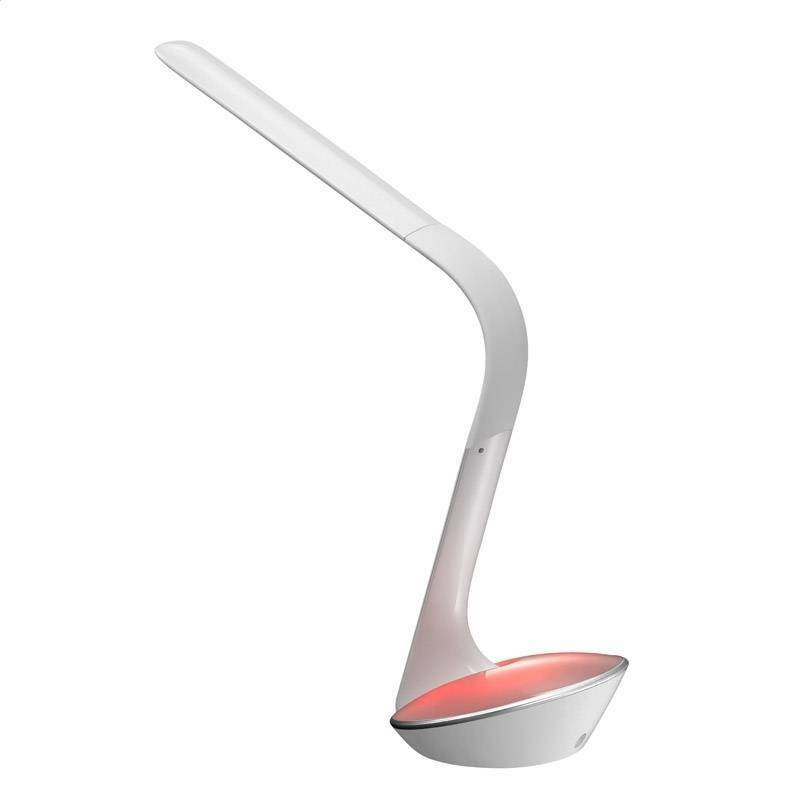 Light intensity: 450 lm max.